BUILDING CAPABILITY, MATURITY, RESILIENCE - Berkeley, Oakland and Orinda | BizCare, Inc. Working as an adjunct to your in-house teams, BizCare will help evolve your business community through every cybersecurity maturity level leading to business resilience. When it comes to cybersecurity - how would your business community perform? Do you have a comprehensive information security policy? Are you performing audits to determine current level of regulatory compliance? Do you maintain benchmarks for your security maturity - current practices against leading methods and industry standards? Do you regularly align your security policies align with business goals? 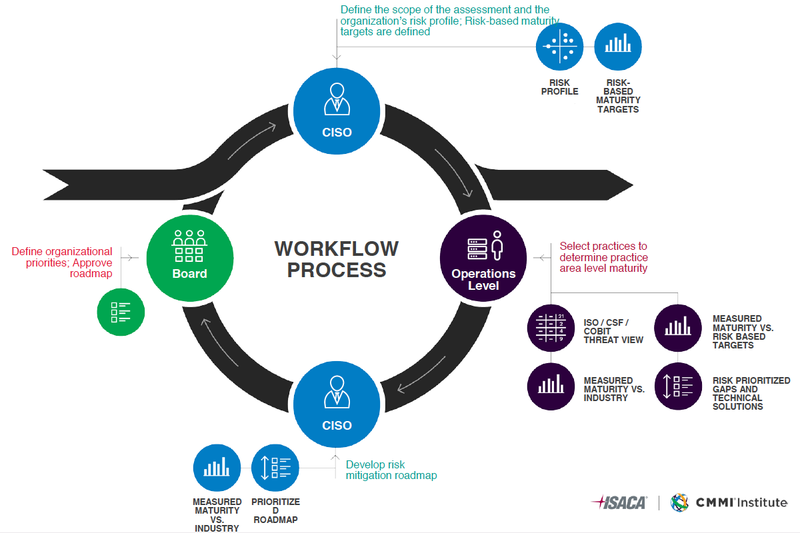 Are you preparing your governance, risk and compliance (GRC) implementations and GRC program automation? 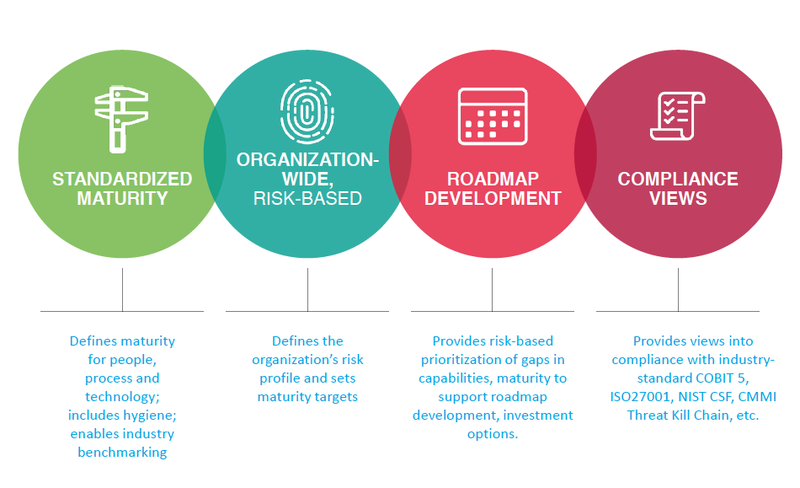 Do you engage third-party risk management services to minimize exposure to vendors and partners? Are you tracking remediations for vulnerabilities detected on your systems? 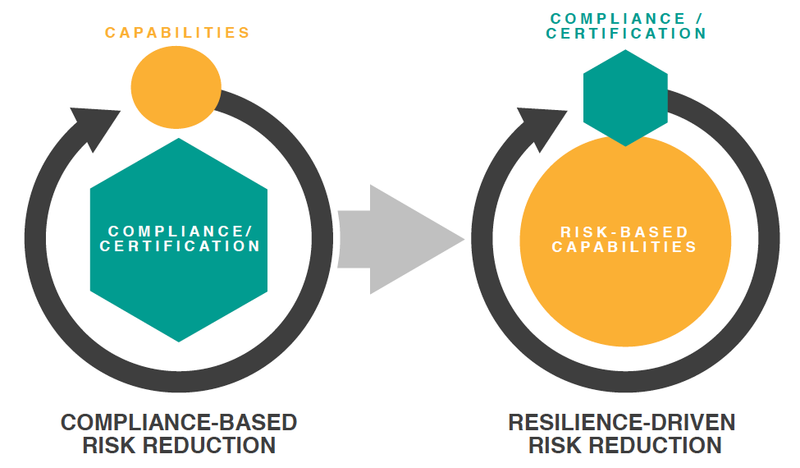 Do you help your vendors, clients and customers achieve compliance? Does your security infrastructure encrypt designated email messages automatically? Are you encrypting your business community laptops and other mobile devices? How often do you refresh your technologies to guard against malicious actors?